Erik grew up in Lake Havasu City, Arizona. He moved to Oregon to attend George Fox University where he met Rhonda. Rhonda grew up in Newberg, Oregon, the hometown of George Fox. After graduating in 1994, Rhonda flew off to Japan to teach English on the JET Program. 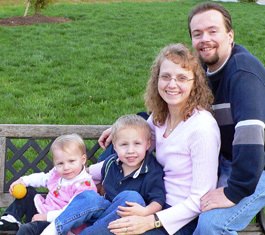 When Rhonda was planning to return to the U.S. two years later, Erik decided to fly off to Japan with the JET Program so Rhonda decided to stay in Japan, and they were married 8 months later. 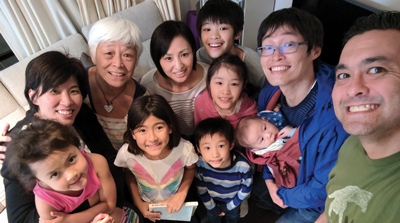 In 1999 they returned to Oregon for Erik to attend Multnomah Biblical Seminary which thus began a search for a way to return to Japan to fulfill God’s calling on their lives. The Boehmes have been with Asian Access since 2003. Church Planting Associates (2006-'09) - Kysushu, Japan. Obstacles and distractions may abound in the pursuit of God's Call to missions, but DON'T GIVE UP! Try Shabu Shabu, Okonomiaki, Kawara Soba (While in Yamaguchi prefecture) and Oolong Tea. 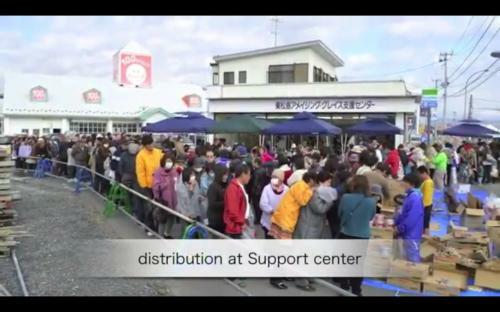 We hope to become more like Jesus as we live and share the GOOD News of Christ's saving grace with people in Japan. 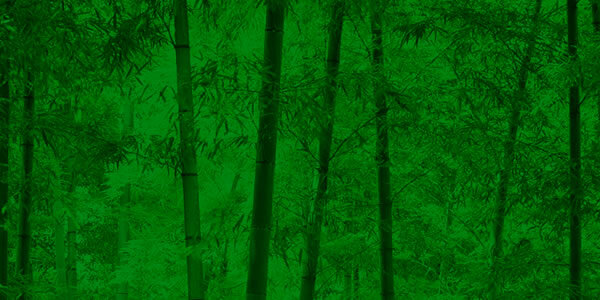 We hope to see a "living" body of new believers established in Japan. 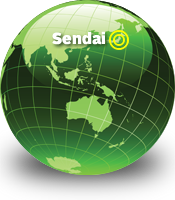 We hope to spread a vision for reaching the whole world for Christ among people in the U.S.
Just 10 days after the devastating tsunami and earthquake of March 11, 2011, Pastor Itoh and the Christians from Izumi Gospel Chapel in Sendai began responding to the needs around them. 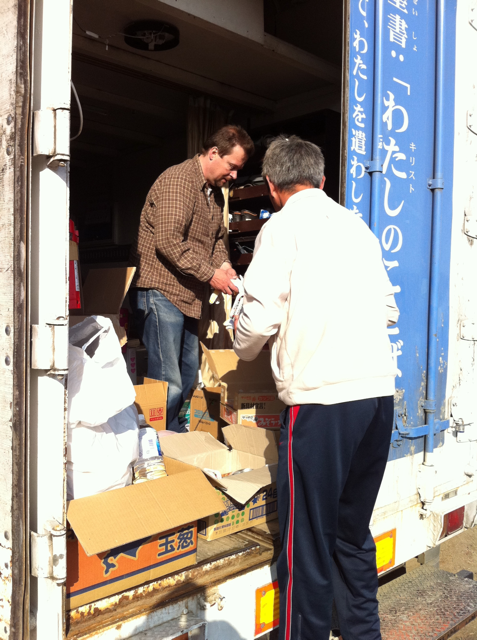 God led them to a neighborhood in Higashi Matsushima, (one hour away) that hadn't been receiving food and supplies. That relationship has continued to grow. Seven months later they began leasing a tsunami flooded building which they restored, providing a much needed community meeting place. Since 2012 Asian Access has been partnering with this ministry through the teamwork of Pastor Itoh and the Boehme family. After much research, we chose Asian Access because the vision, church multiplication strategy, and partnership with Japanese churches were the right fit for us.